Are you looking for Non-Voice Process Job in Bangalore? 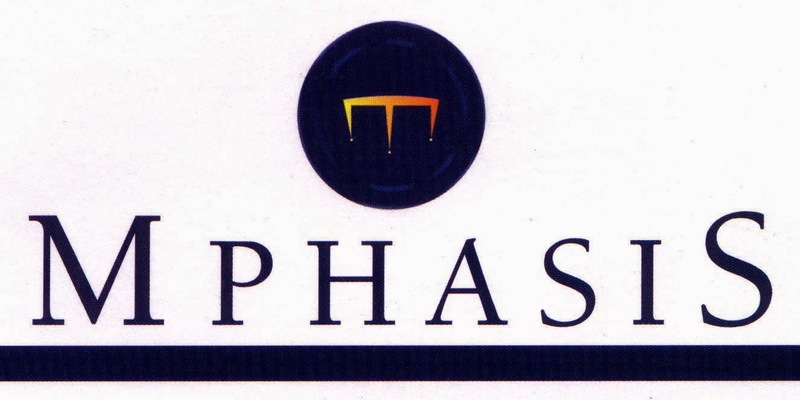 Recently Mphasis has announced the walk in drive in Bangalore. Want to know walk-in details, date, time and venue? Read more complete walk-in details below. MphasiS consistently delivers global Infrastructure Technology Outsourcing, Applications Services Outsourcing and Business Process Outsourcing services through a combination of technology know-how, domain and process expertise. MphasiS brings to their clients a credible and experienced global leadership team driving service delivery through the next generation global delivery model.We service clients in Financial Services & Insurance, Manufacturing, Healthcare, Communications, Media & Entertainment, Government, Transportation & Logistics, and Consumer & Retail industries worldwide.